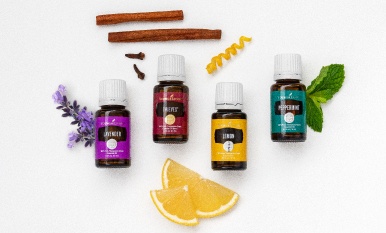 Young Living memberships: Find your perfect match! Let’s face it: You’ve fallen in love with Young Living essential oils. Now you have a decision to make: what kind of Young Living membership is right for you? Read on to learn about the benefits of Young Living membership and find the right fit for you and your goals! 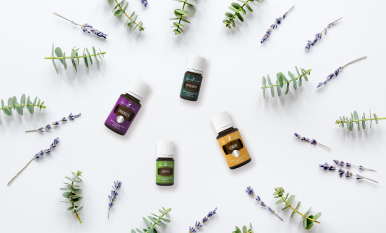 Which essential oils will be first to join your collection once you become a Young Living member? Check out our blog posts on Peppermint, Helichrysum, and Geranium to find the perfect inaugural oils for your membership! Which member type are you and why?